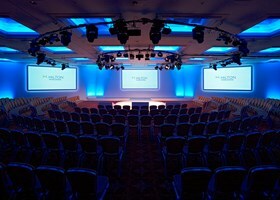 Whether it's a board meeting for 25 people or a sales conference for 3,000 delegates, the hotel can accommodate all your meeting needs under one roof, right in the heart of London. The hotel offers 4,300 sq. meters of pillar-free customisable event space, a business centre, LivingWell Health Club with heated pool, variety of dining options and a beauty salon. 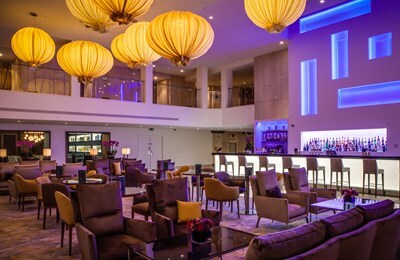 Hilton London Metropole opens the doors to a unique London experience, offering easy access to premier shopping, nightlife, and dining. 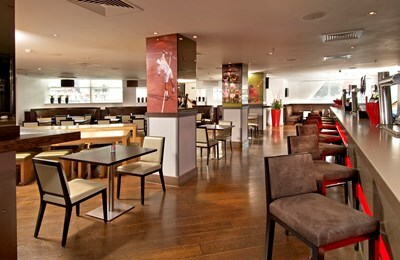 Situated in the heart of London, Hilton London Metropole offers easy access to Heathrow Airport and the City. The hotel is opposite the Edgware Road tube stations and near Hyde Park, Regent's Park with ZSL London Zoo, Madame Tussauds, and the Planetarium. Many of London's major shopping areas including Oxford Street, Westfield London Shopping Centre, Regent's Street, Bond Street and Knightsbridge are within easy reach. 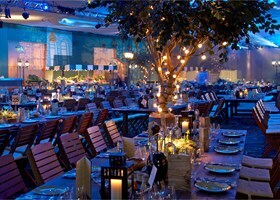 We have a dedicated specialists team to support any event, extensive and flexible catering options and a wide range of venue facilities including A/V company onsite.